The best way we can help the teachers, staff and school is to help get enrollment back up! 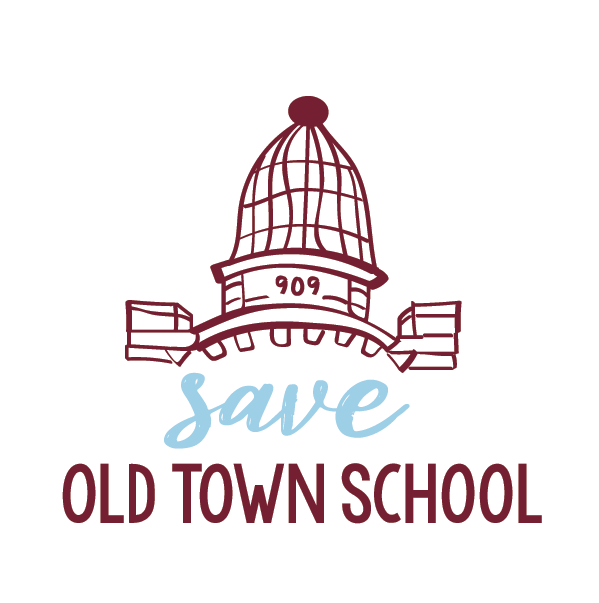 Use a Save Old Town School discount code for $15 off next session! All our full-session discounts are for classes over $100. Not to be combined with any other discounts.